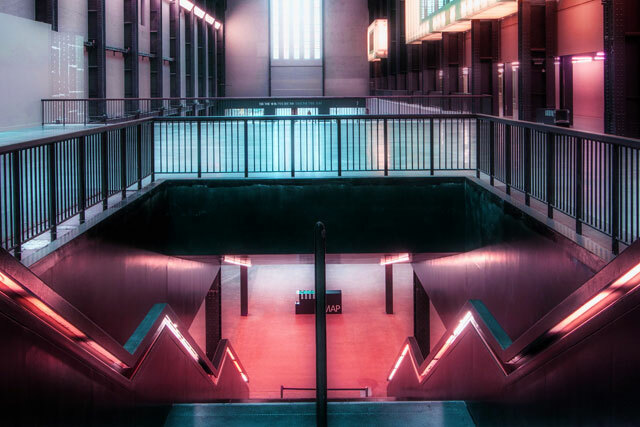 Hyundai has agreed a 11-year sponsorship deal with the Tate to support annual installations in the Tate Modern's Turbine Hall in London. The partnership is Hyundai’s first major arts organisation sponsorship and the new series of annual installations by contemporary artists will be branded the 'Hyundai Commission', beginning in 2015. Hyundai has entered into the partnership to showcase its commitment to "innovation" and the deal is the longest in the Tate’s history. Maria Miller, the secretary of state for art and culture, media and sport, attended the unveiling of the partnership at an event this morning, which also featured Hyundai Motor vice-chairman Euisun Chung and Tate director Nicholas Serota. Chung said: "At Hyundai we understand cars can connect with people emotionally and it is this same feeling that connects people to great art." Serota added that the length of the sponsorship deal will give the Tate "an unprecedented opportunity to plan for the future". Hyundai also revealed its support of art will now go "beyond the Turbine Hall" and extend to South America, the Asia Pacific region, the Middle East, Russia and Eastern Europe. The car manufacturer has already partnered with the Tate’s Asia Pacific Acquisitions Committee to improve the museum’s holdings of art from Asia. The acquisition consists of nine key works by South Korean artist Nam June Paik, who has explored humanity’s "ever-changing relationship with technology, from radio and television to robotics and computing".